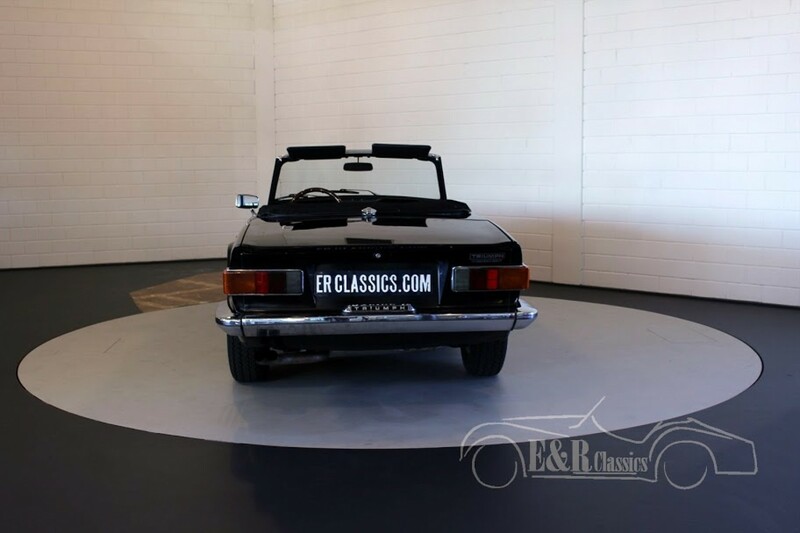 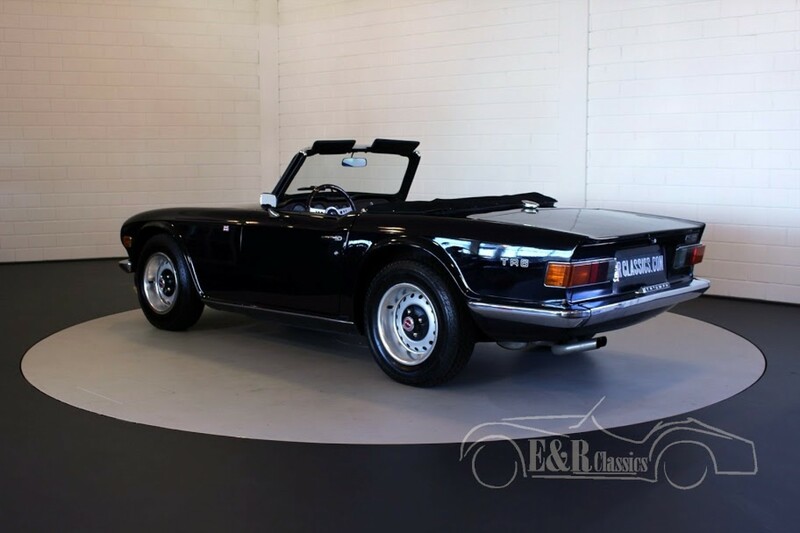 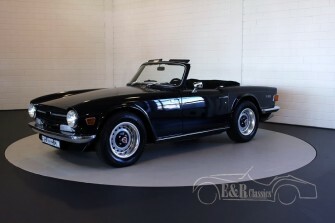 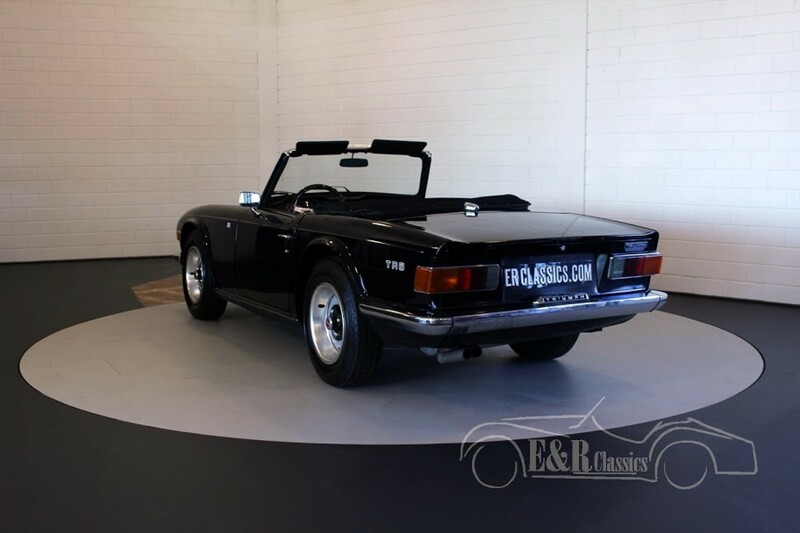 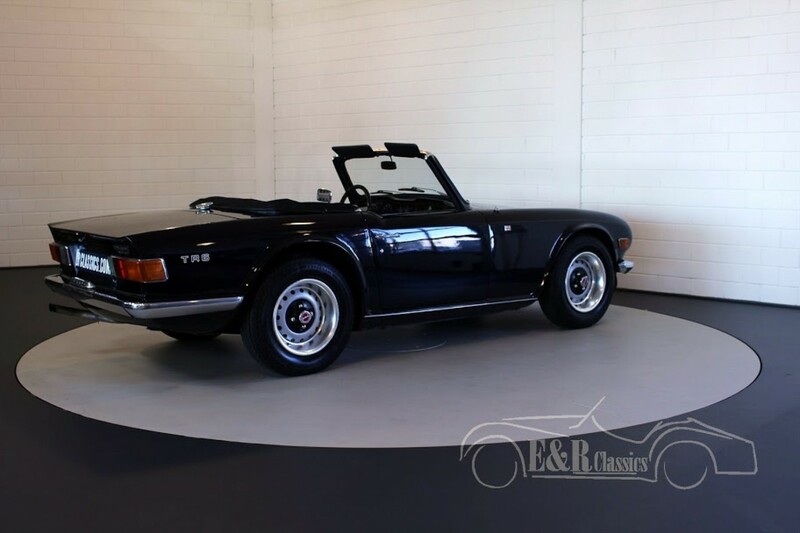 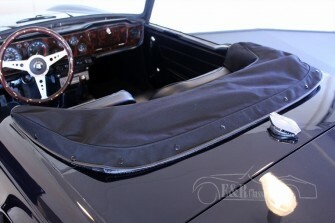 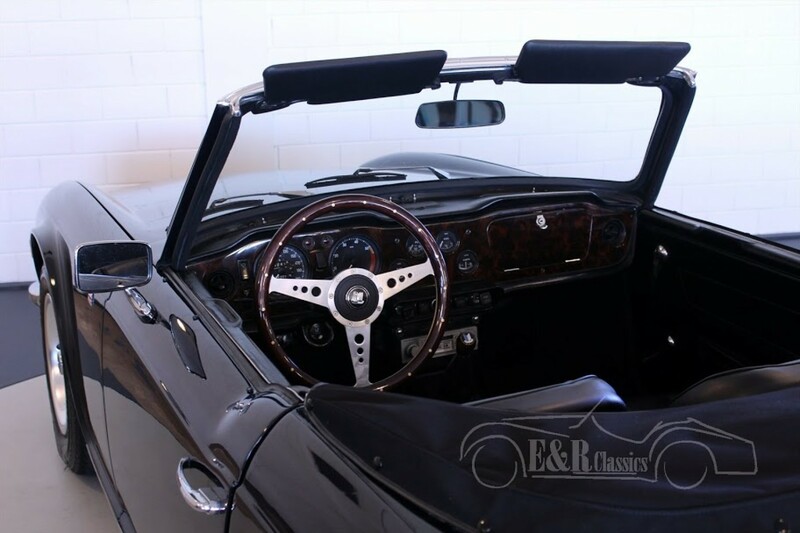 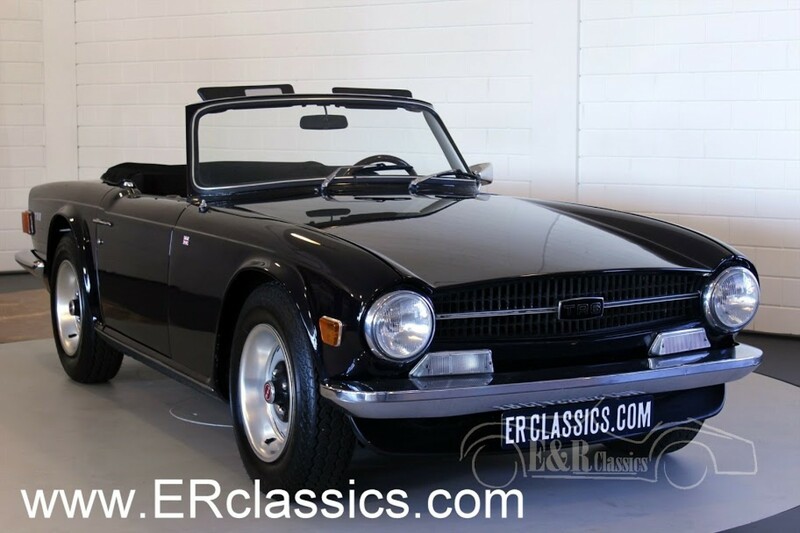 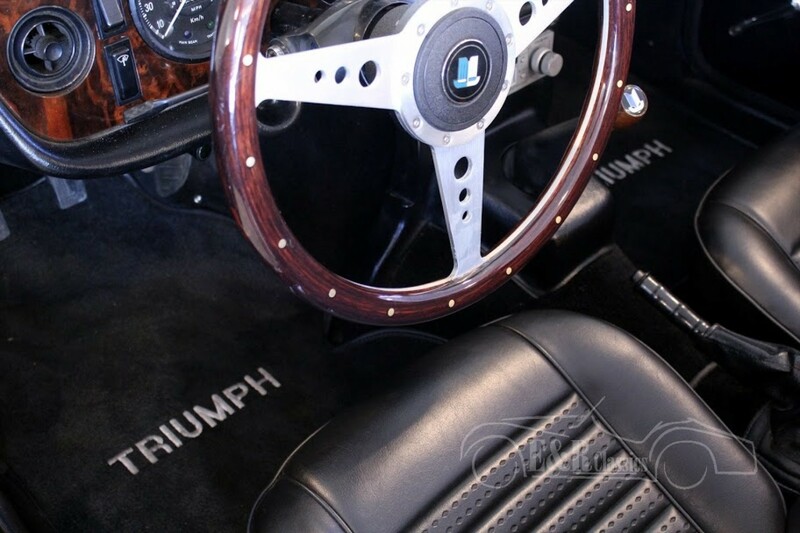 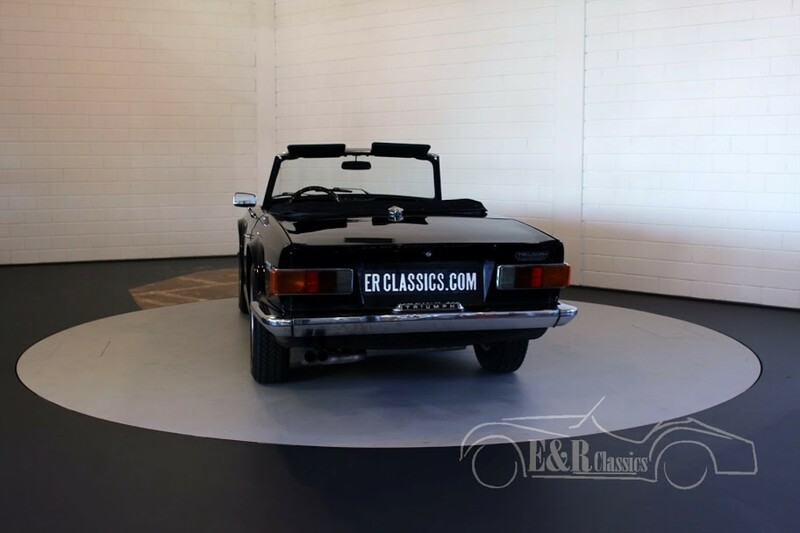 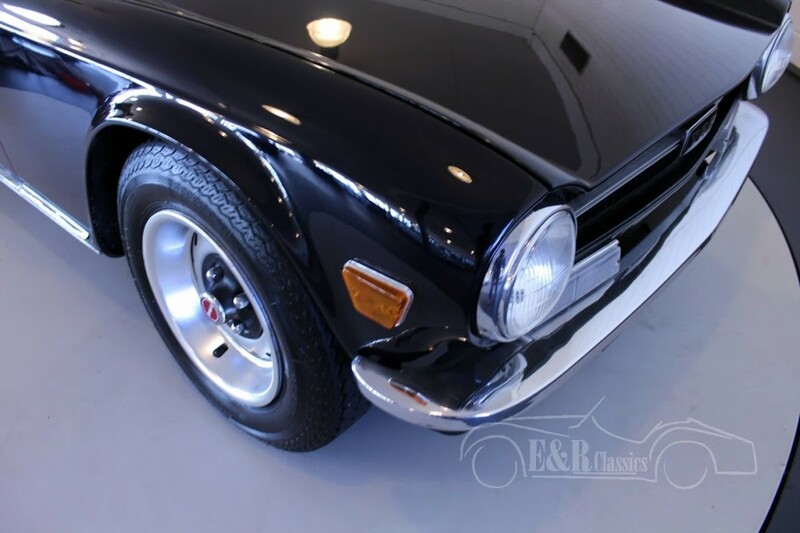 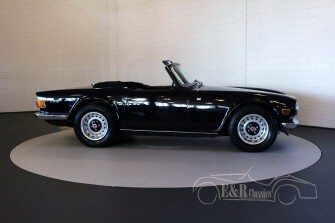 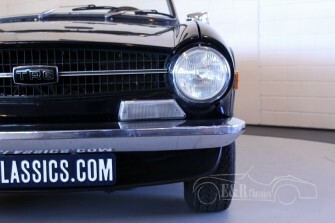 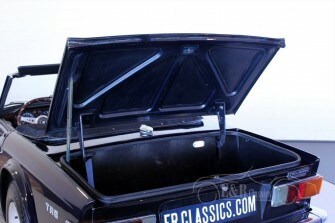 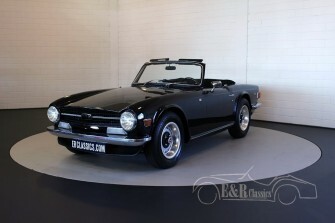 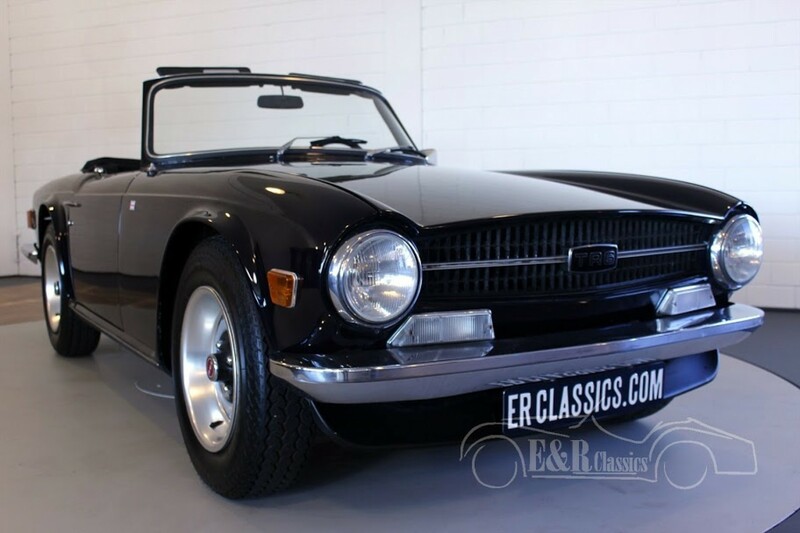 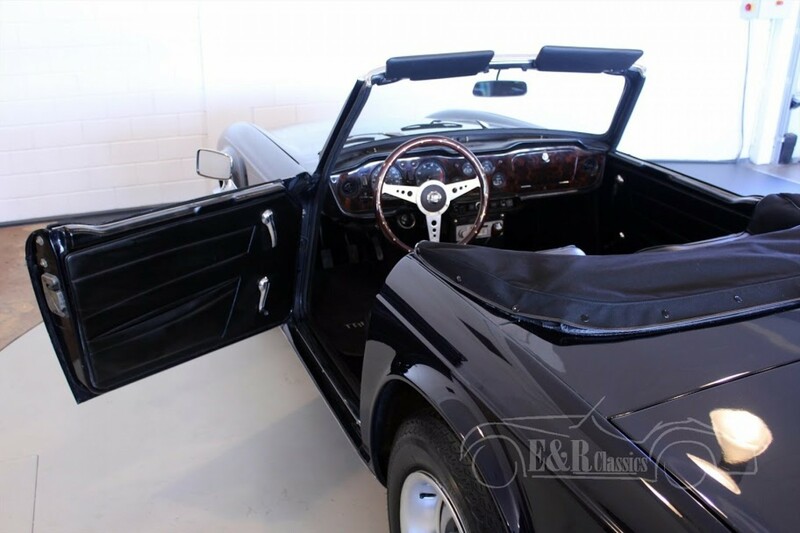 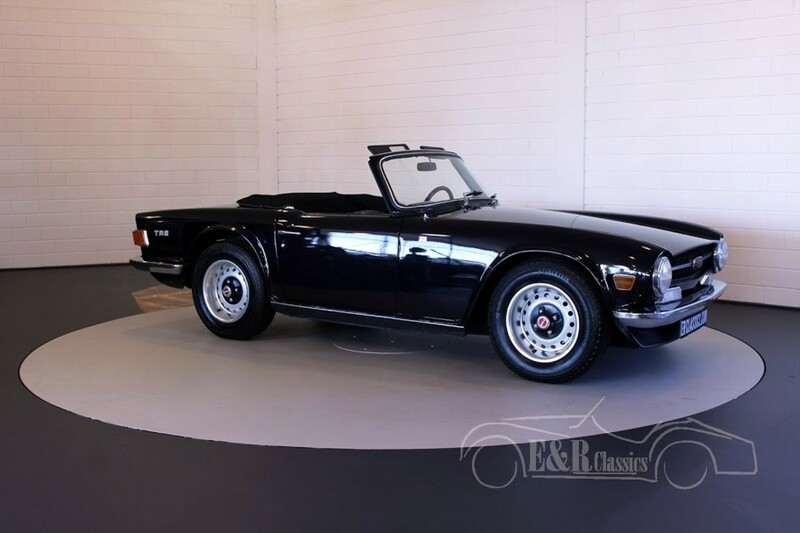 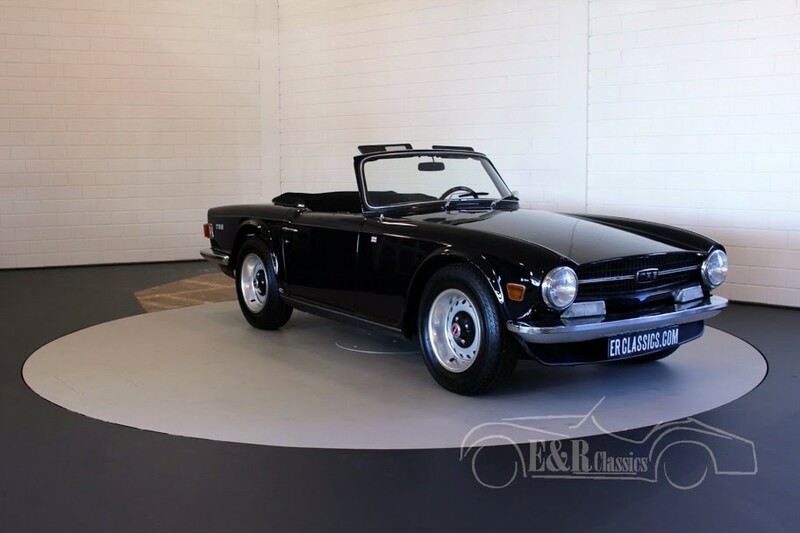 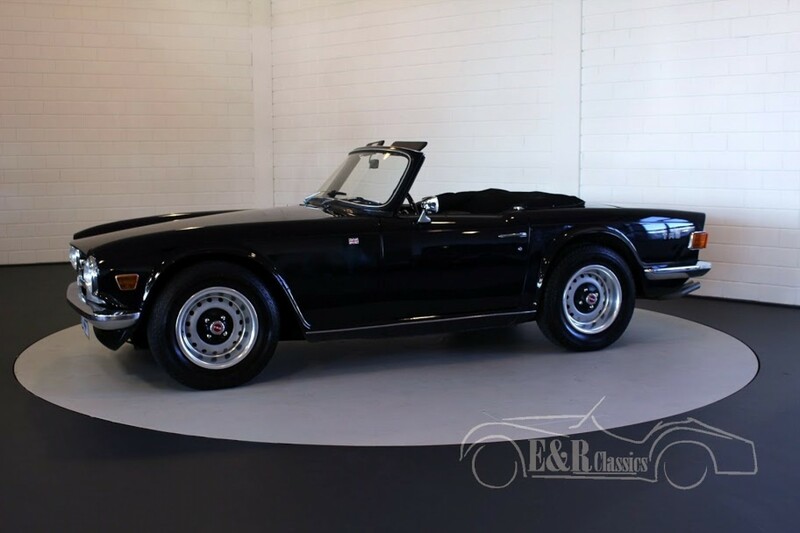 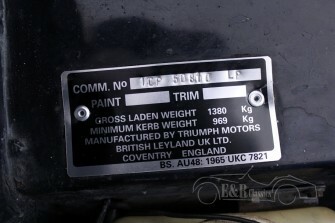 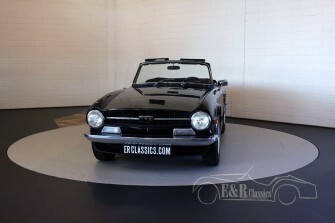 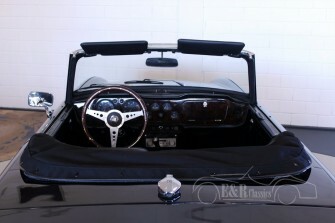 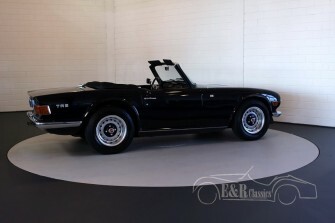 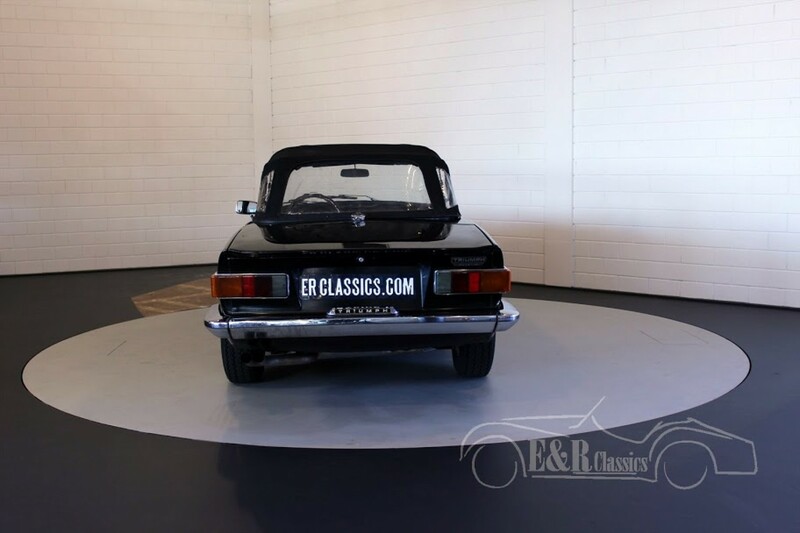 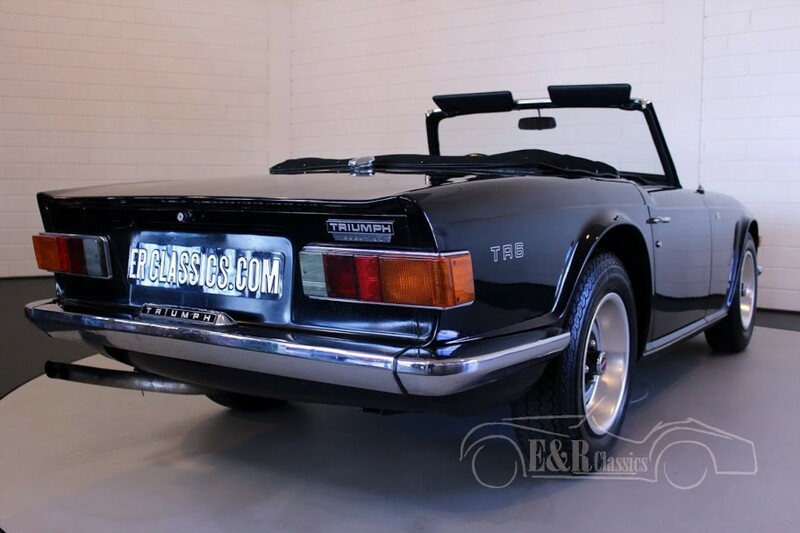 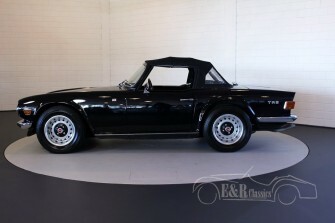 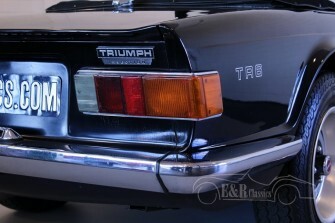 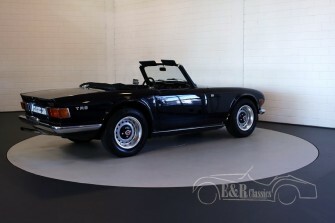 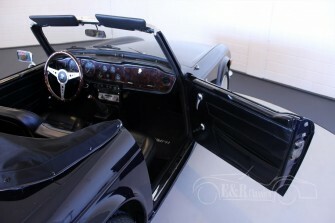 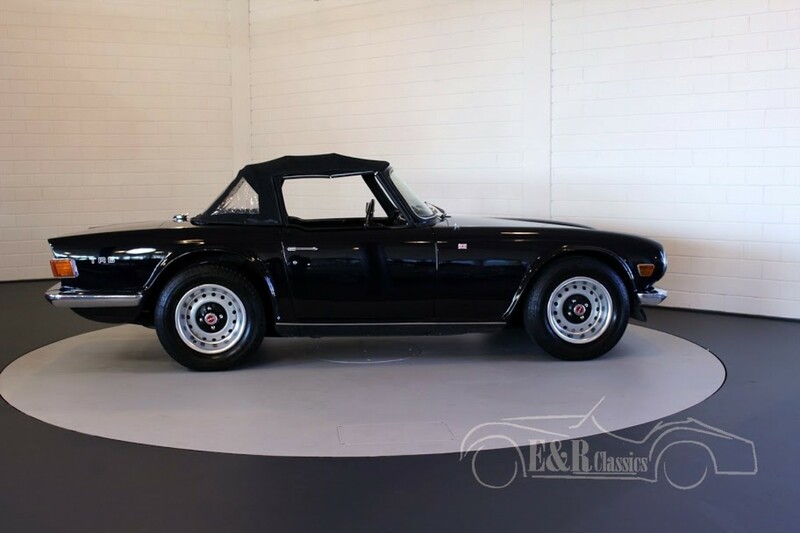 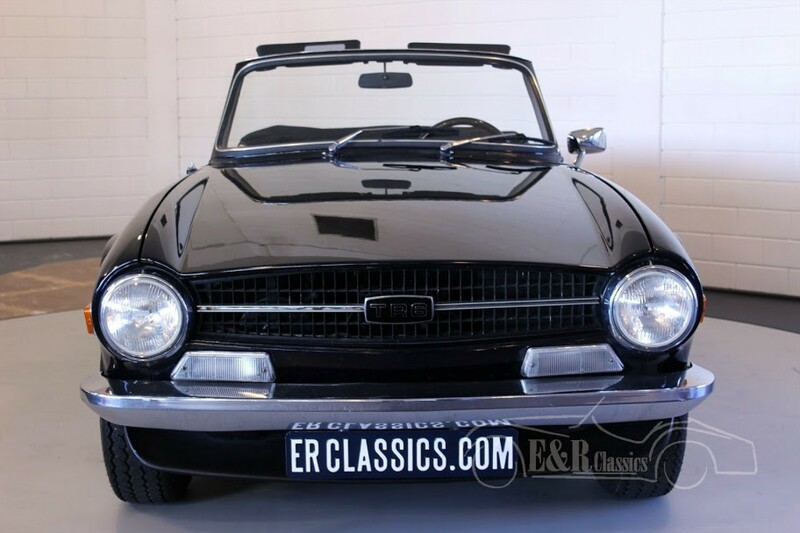 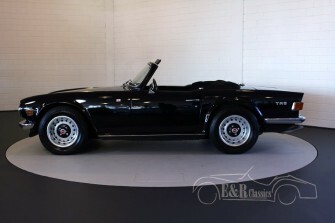 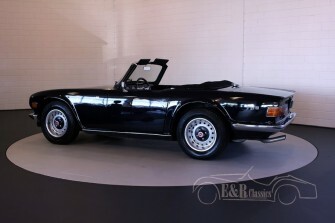 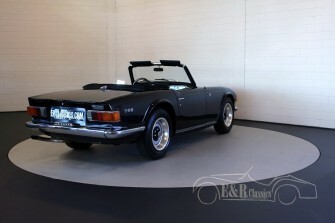 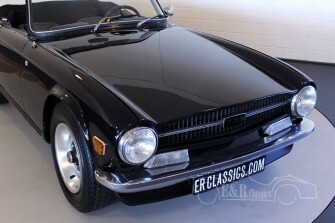 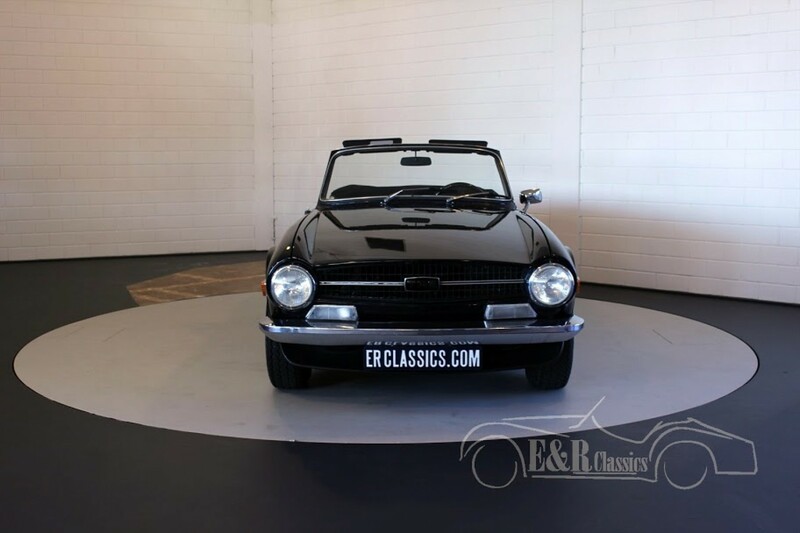 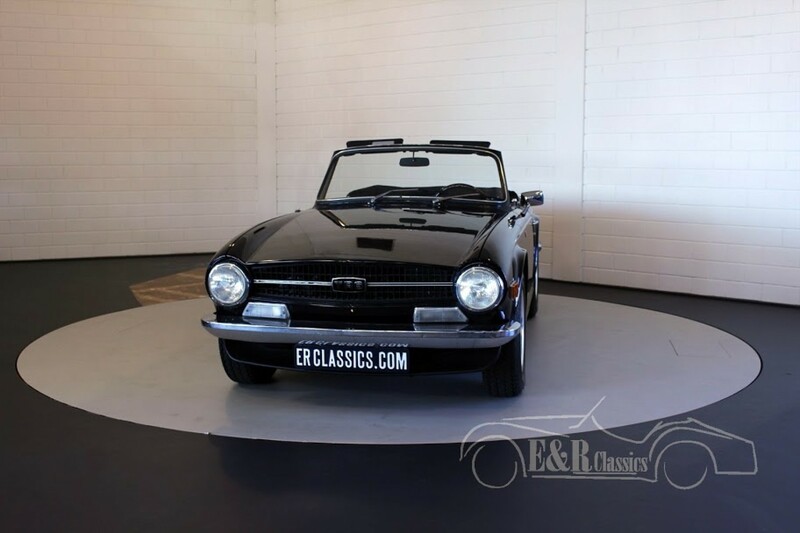 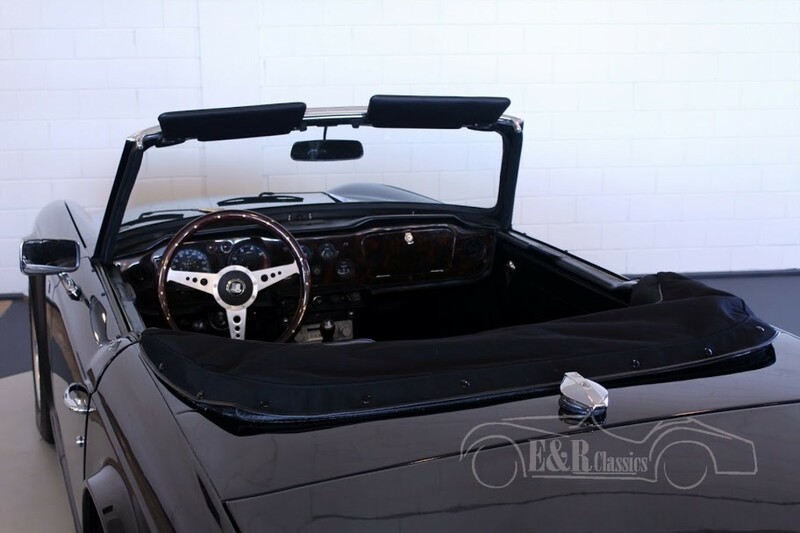 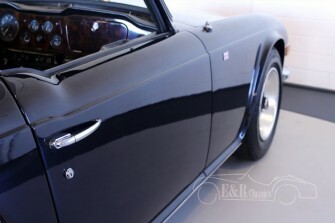 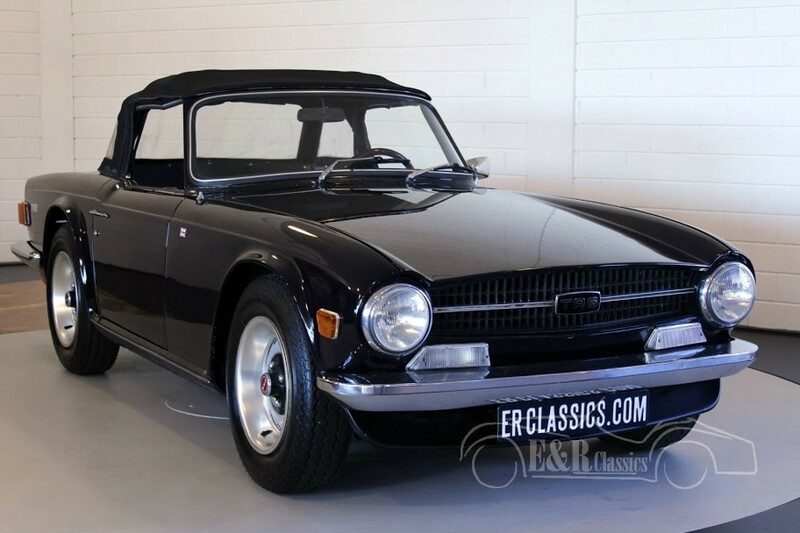 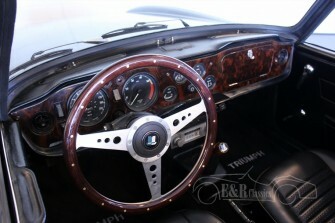 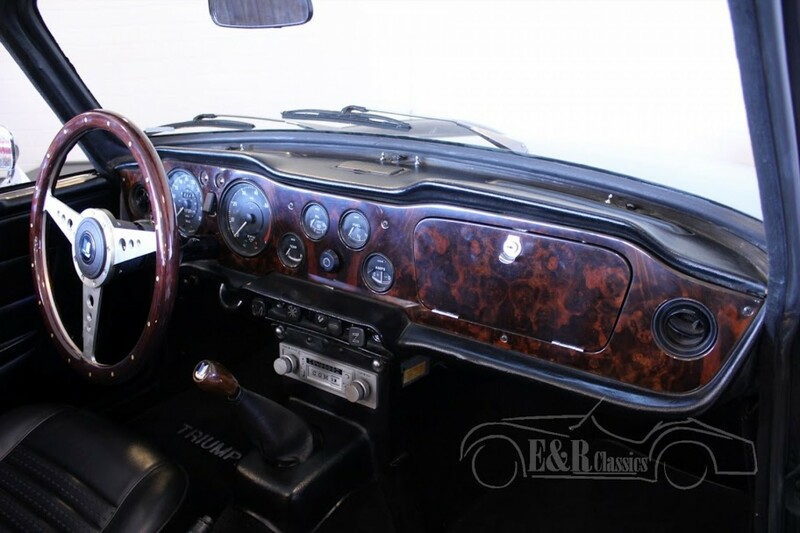 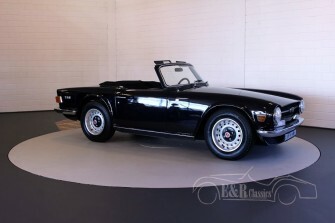 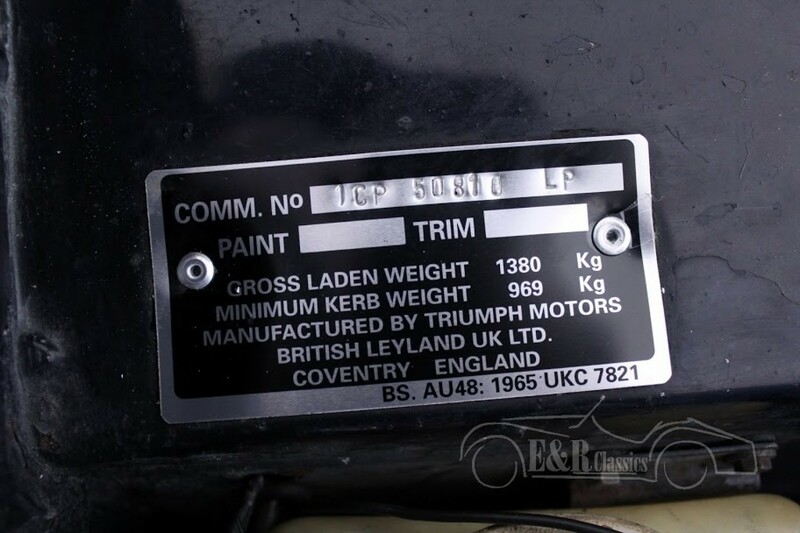 1970 Triumph TR6 PI convertible. 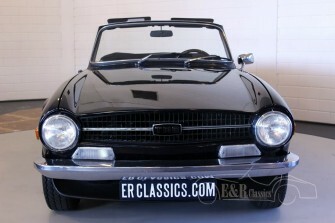 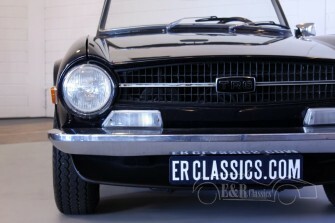 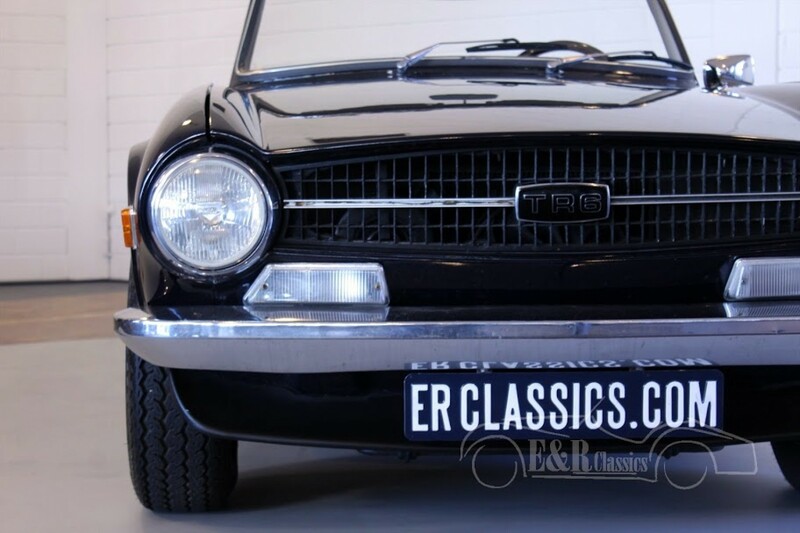 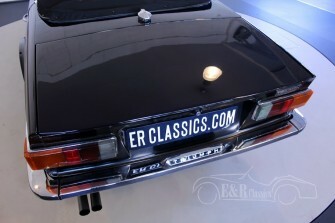 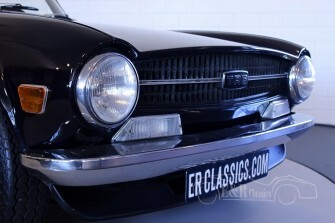 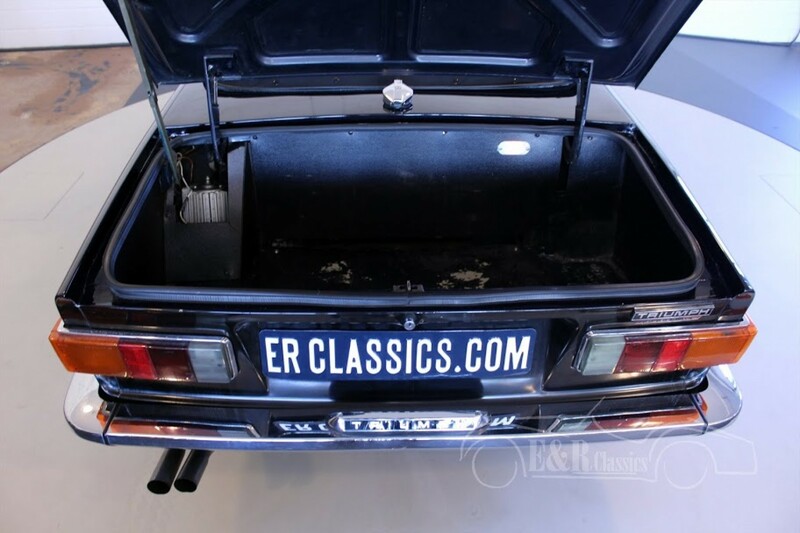 This european version is in Holland since 1999 and is beautifully restored. 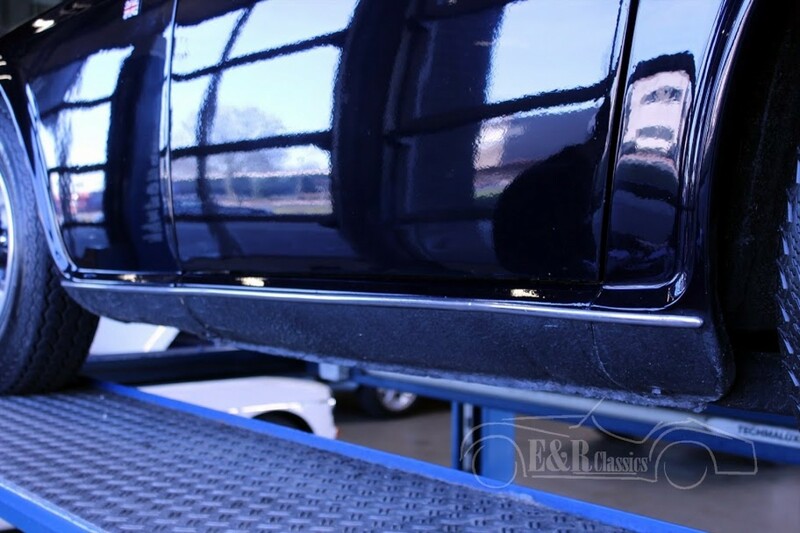 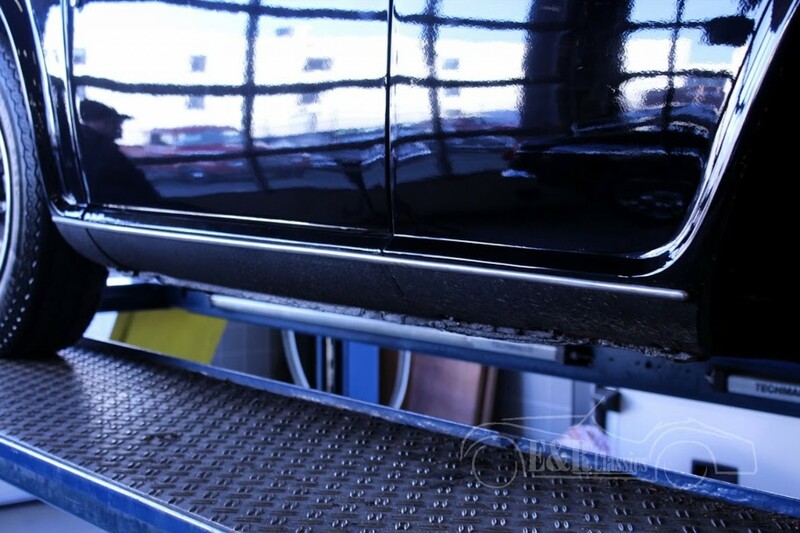 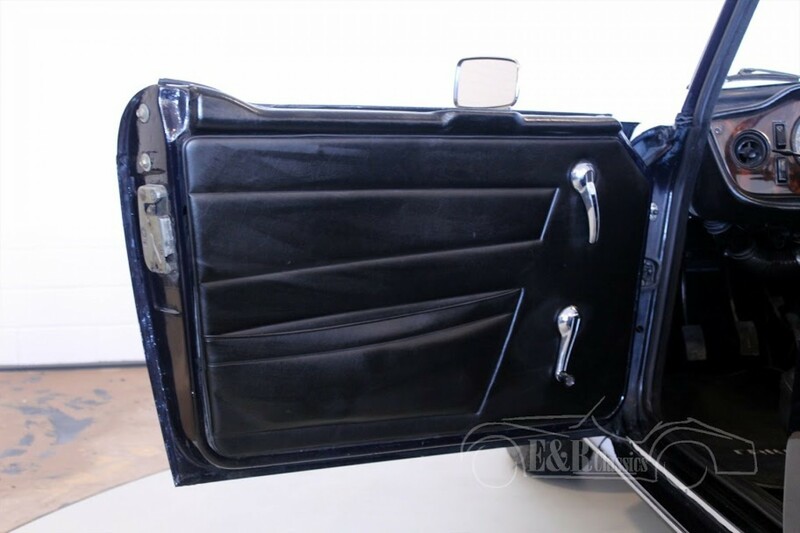 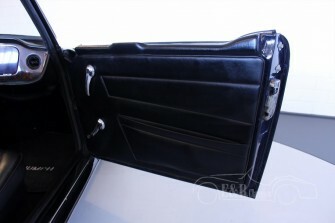 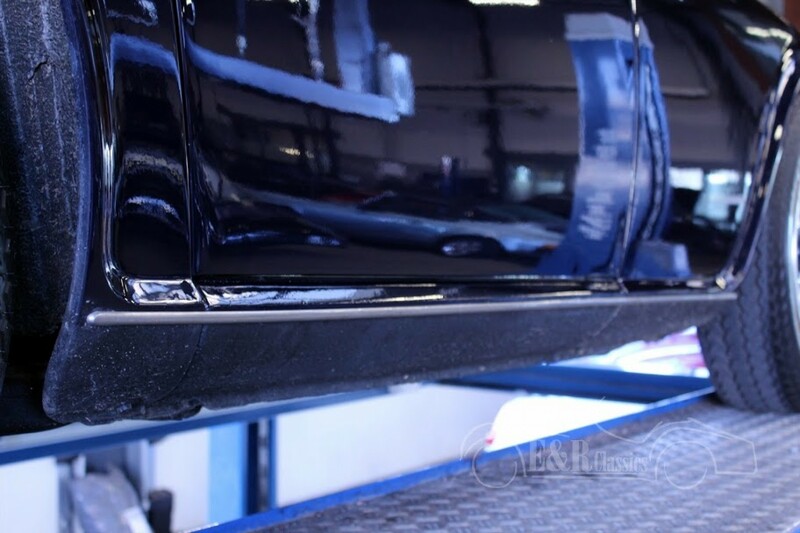 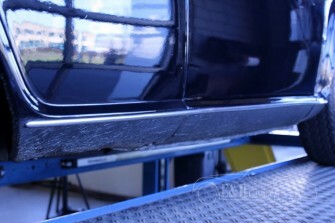 Both the in-and outside are in topcondition. 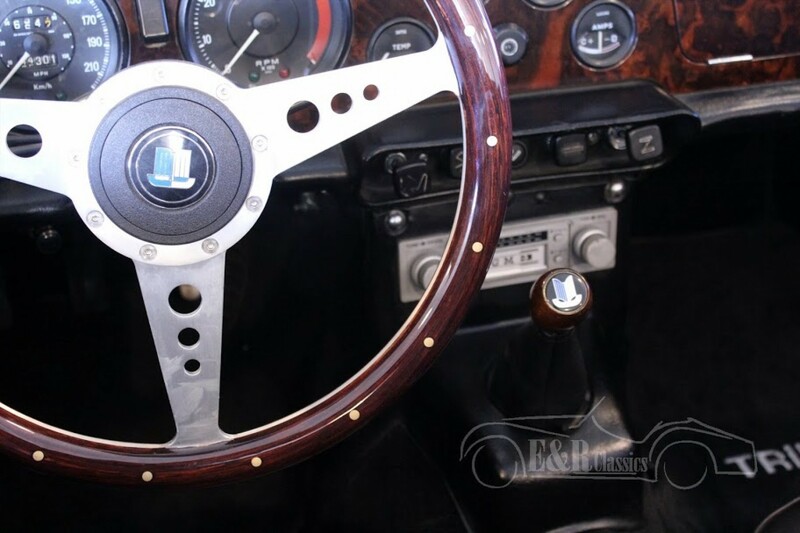 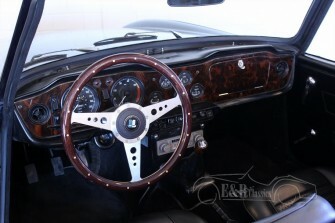 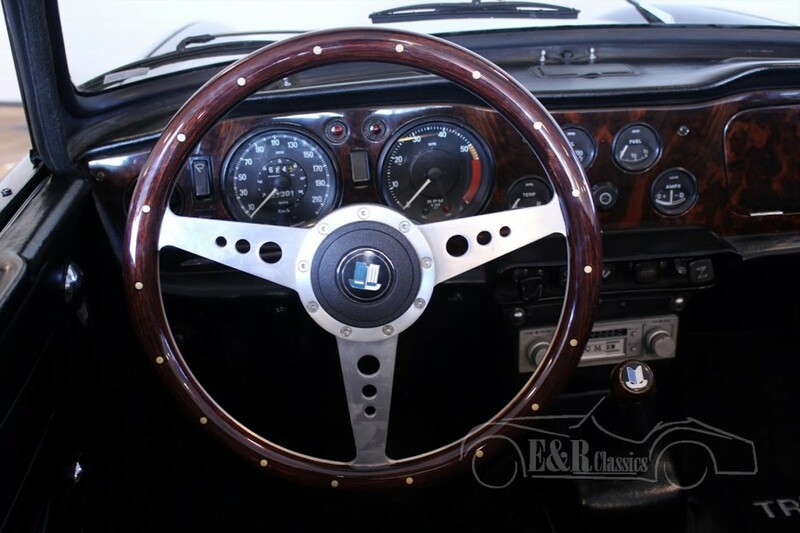 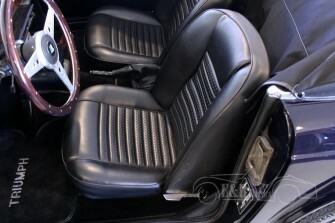 Paint in colour Midnight Blue, original wheels and a black interior with woodparts in the dashboard and wooden steering wheel. 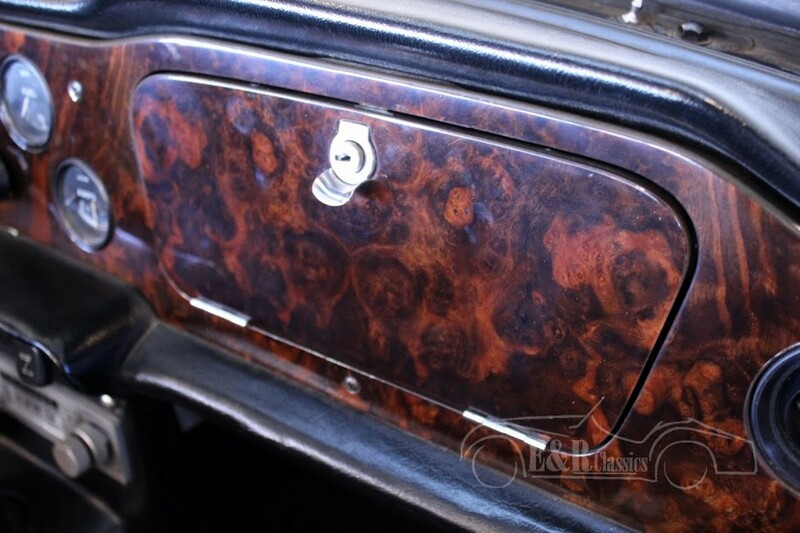 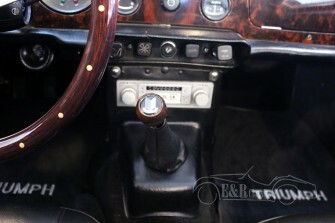 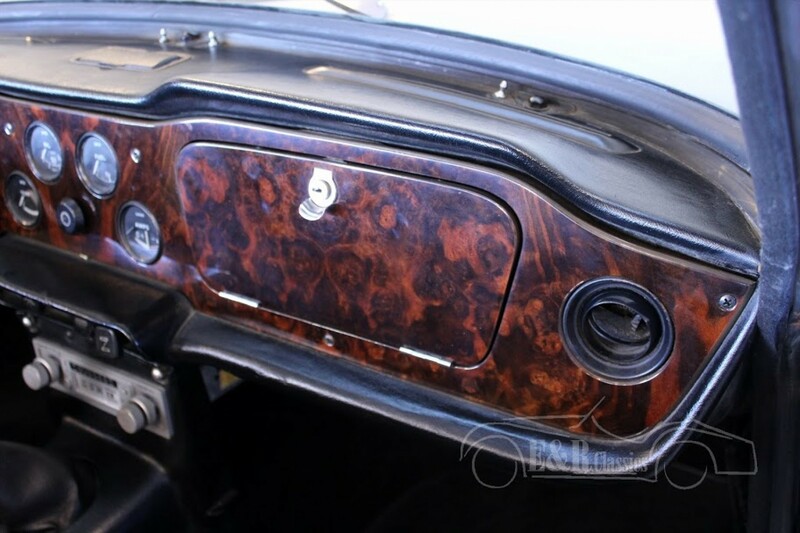 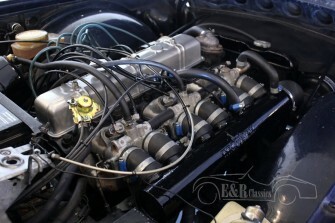 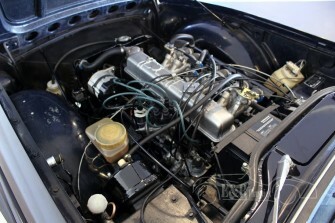 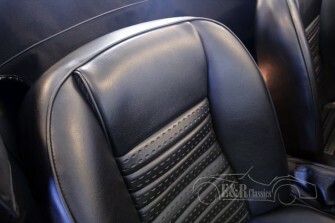 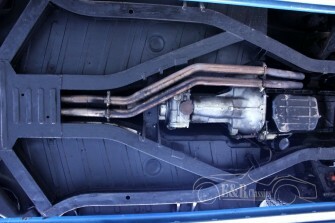 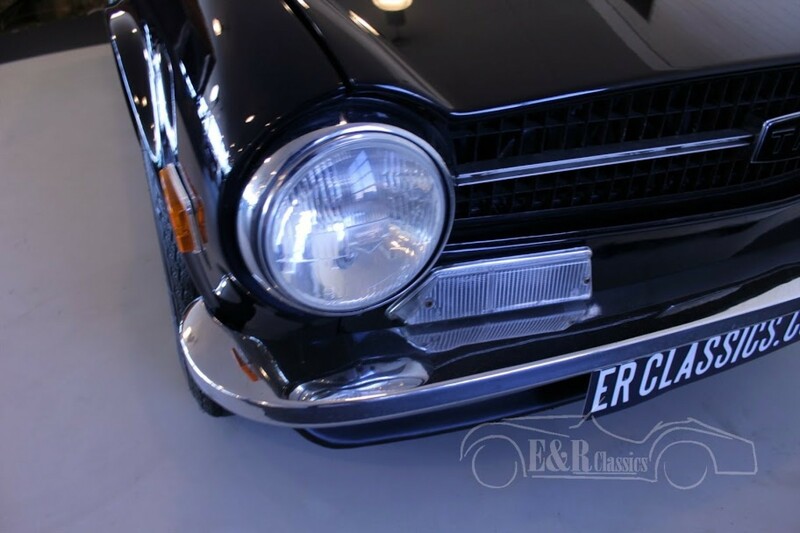 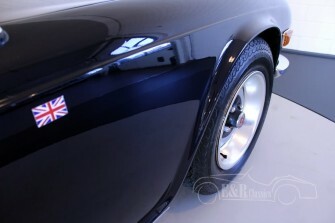 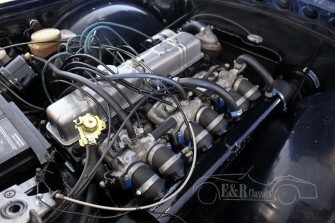 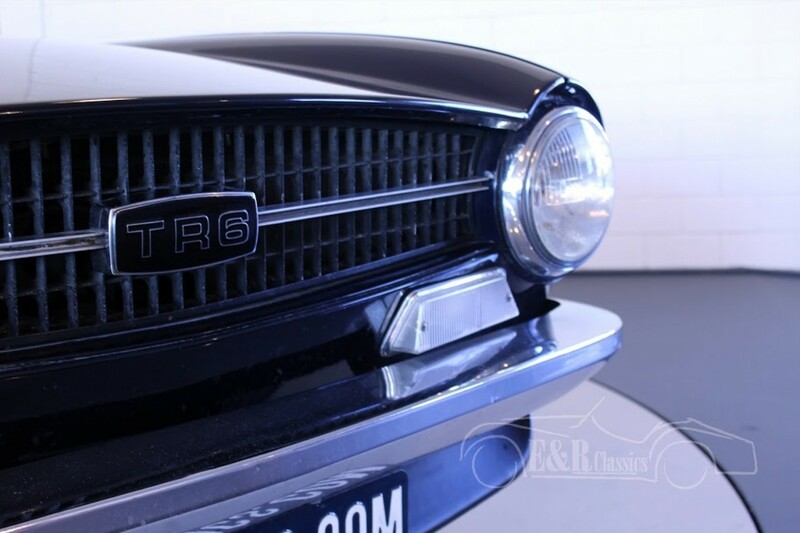 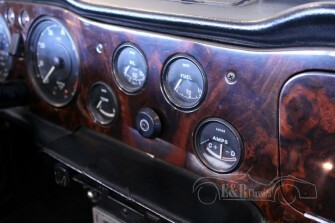 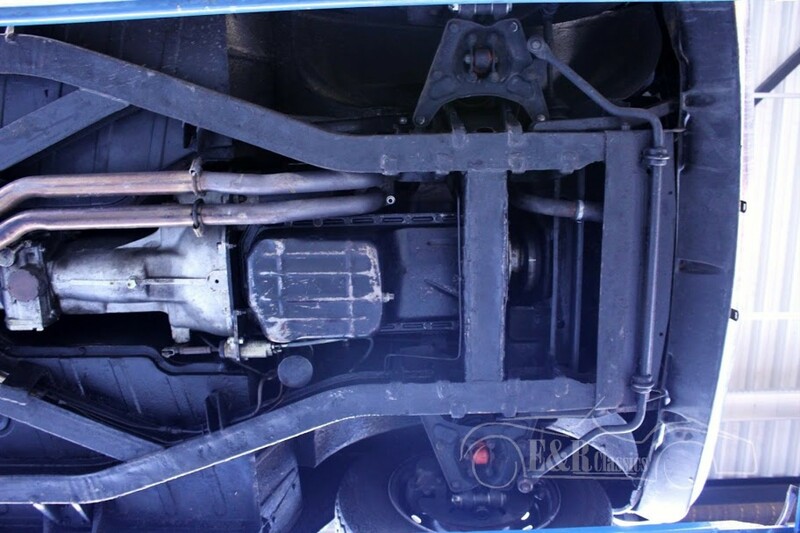 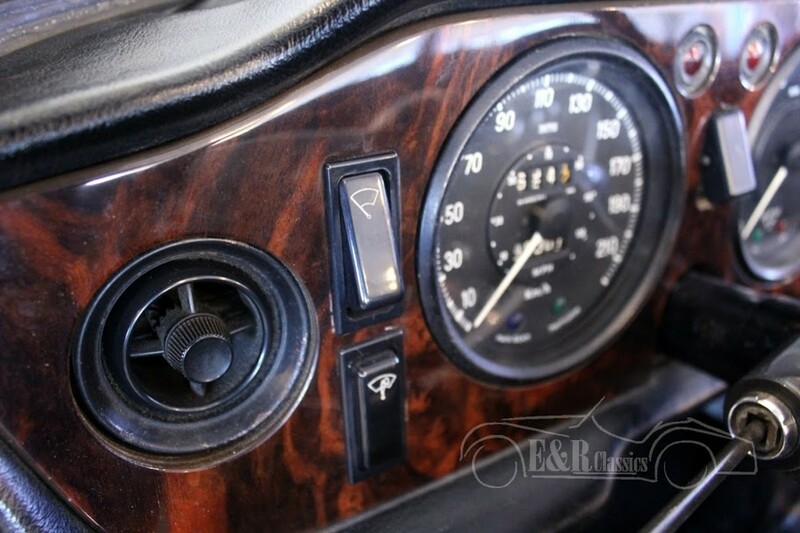 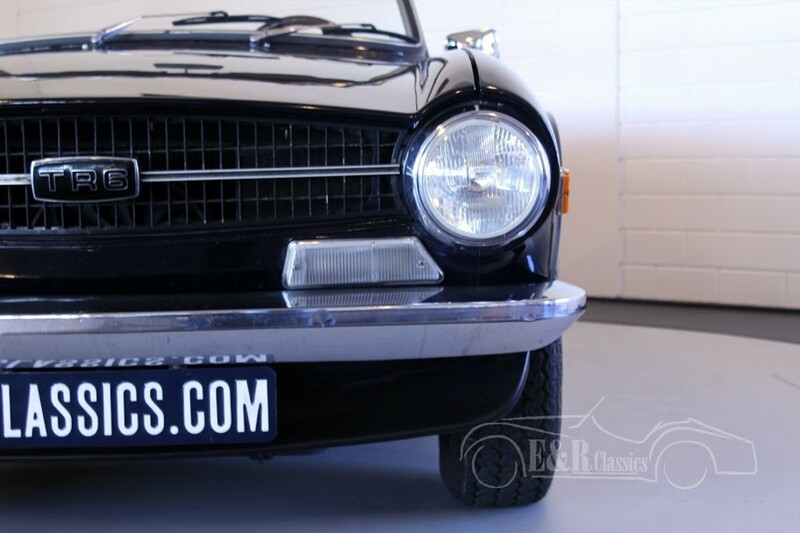 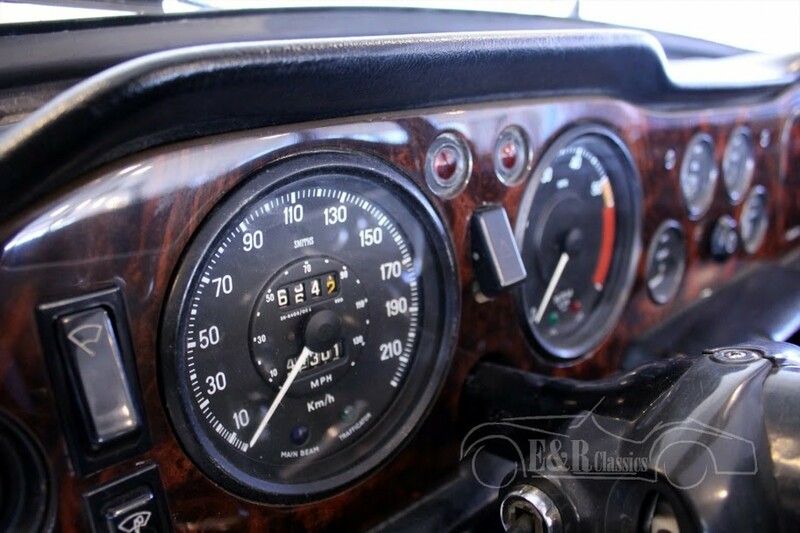 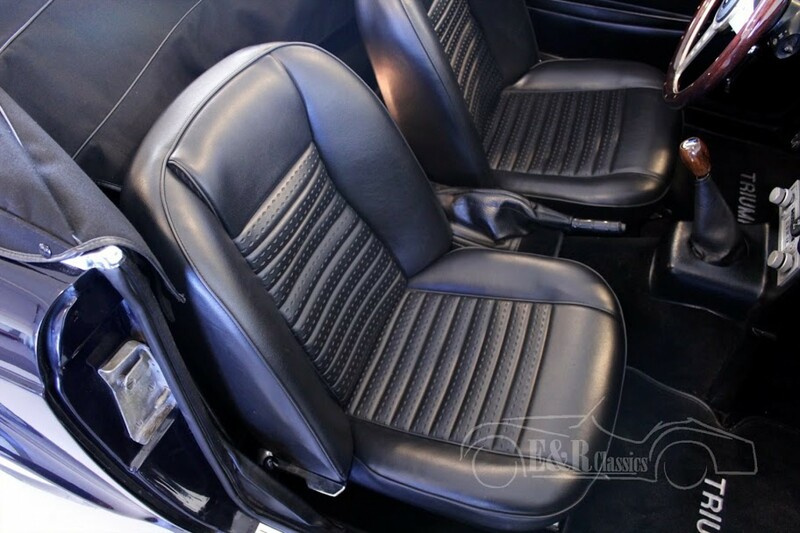 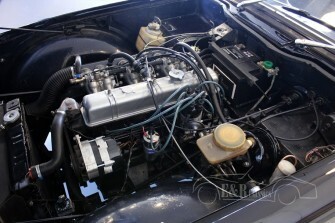 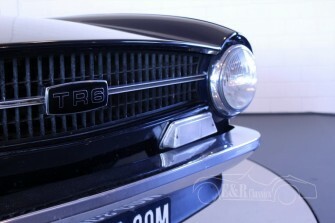 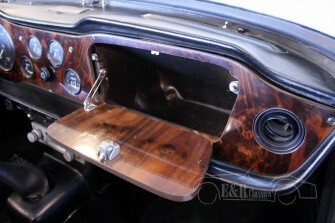 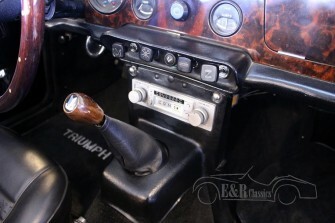 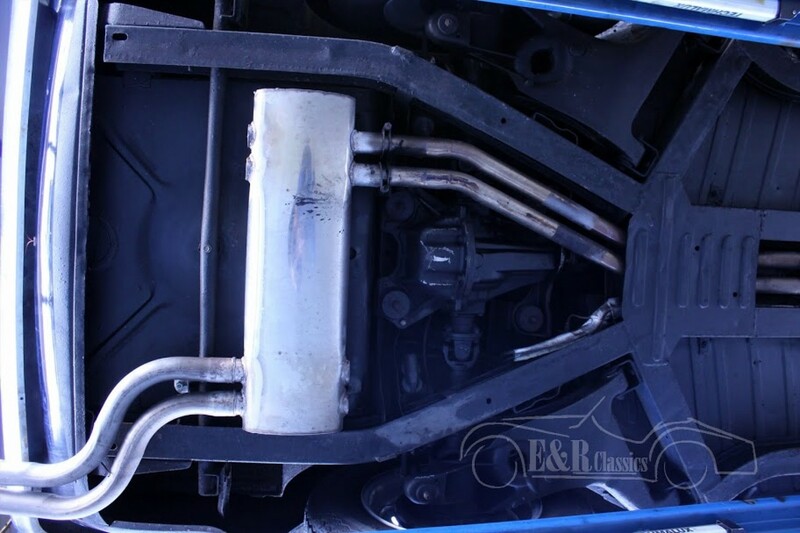 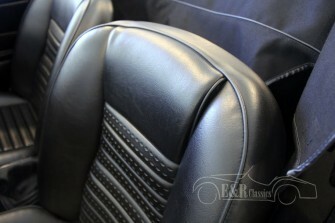 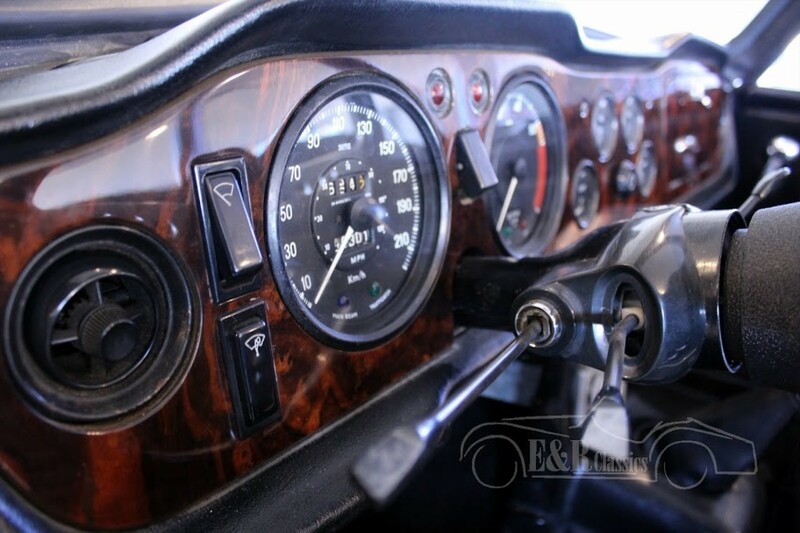 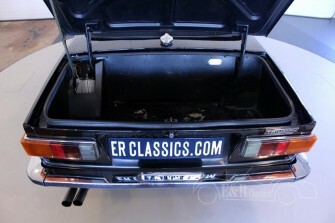 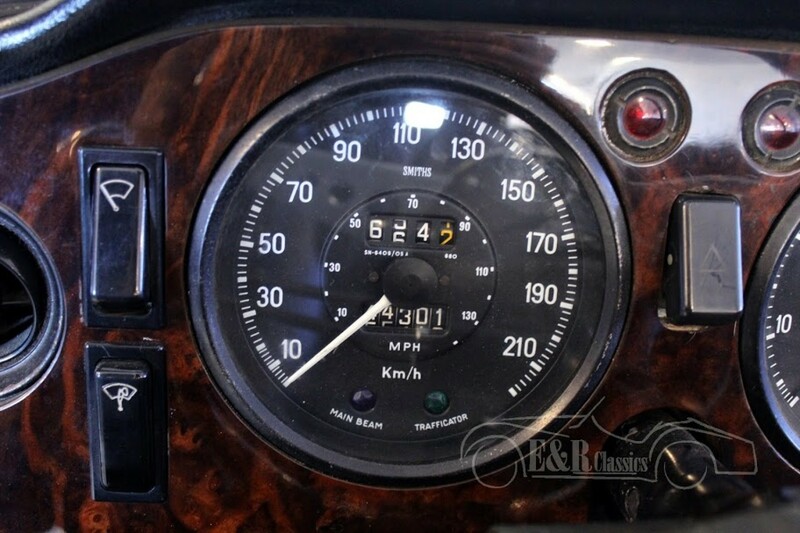 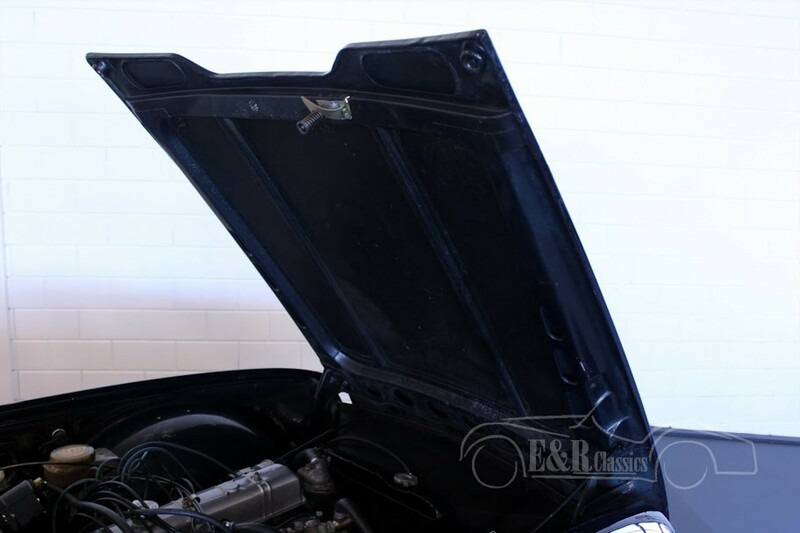 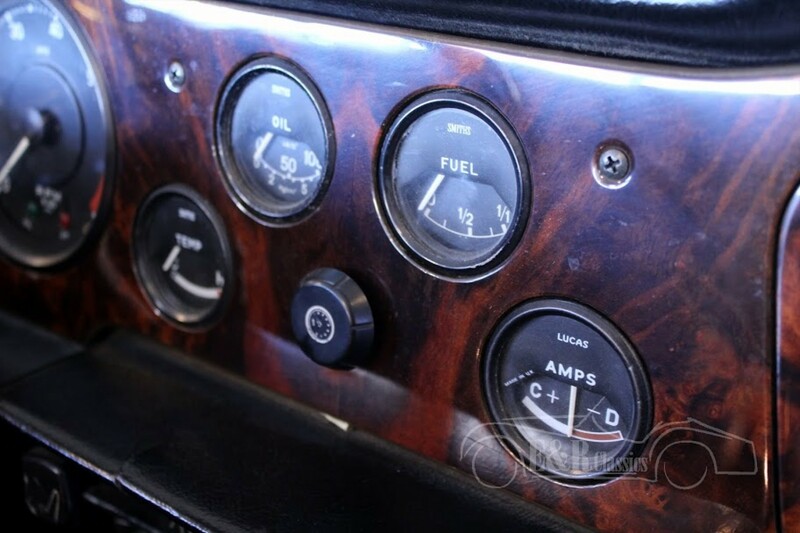 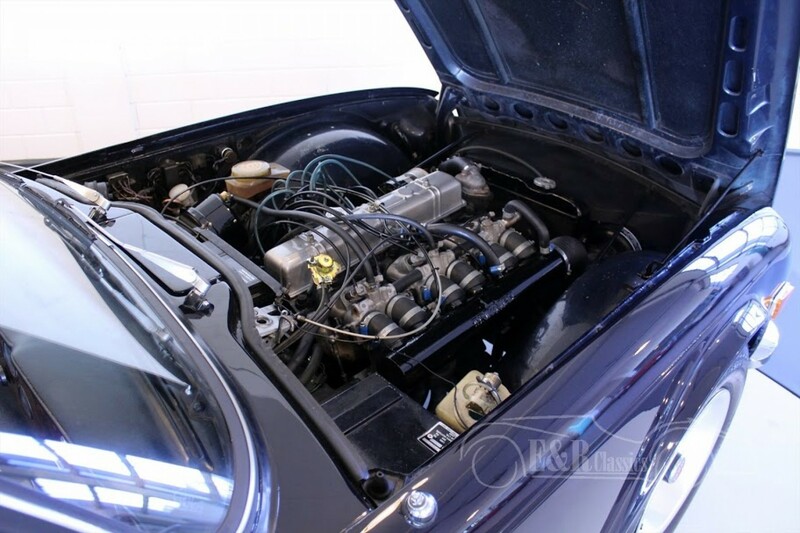 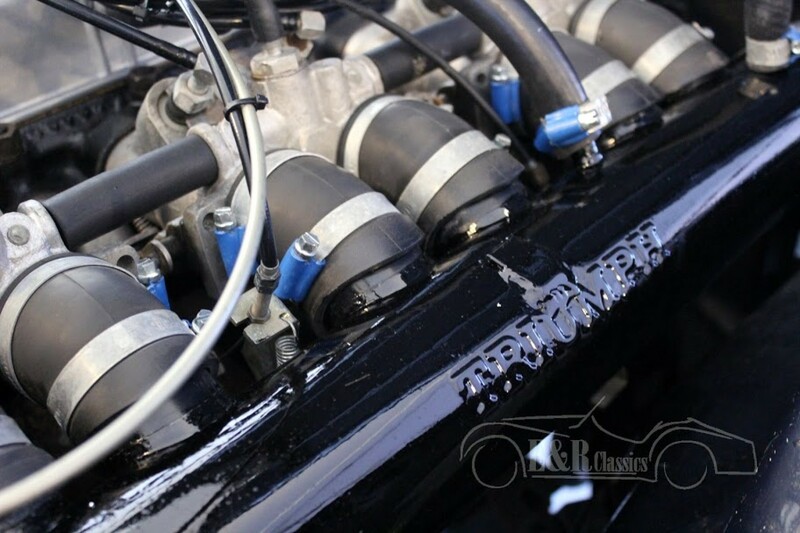 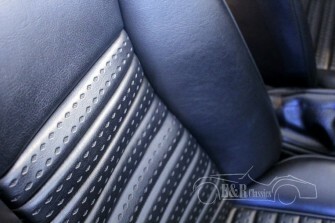 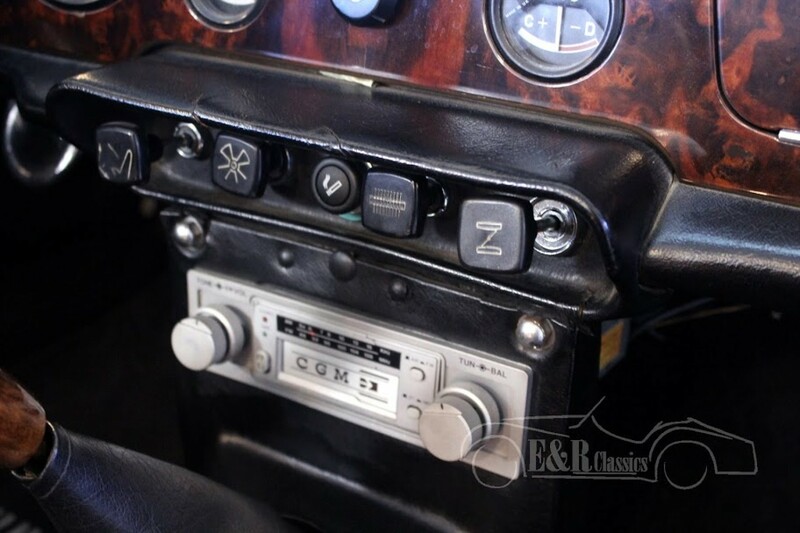 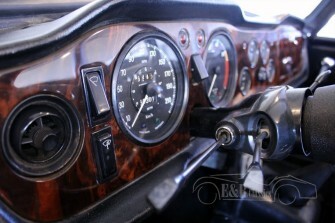 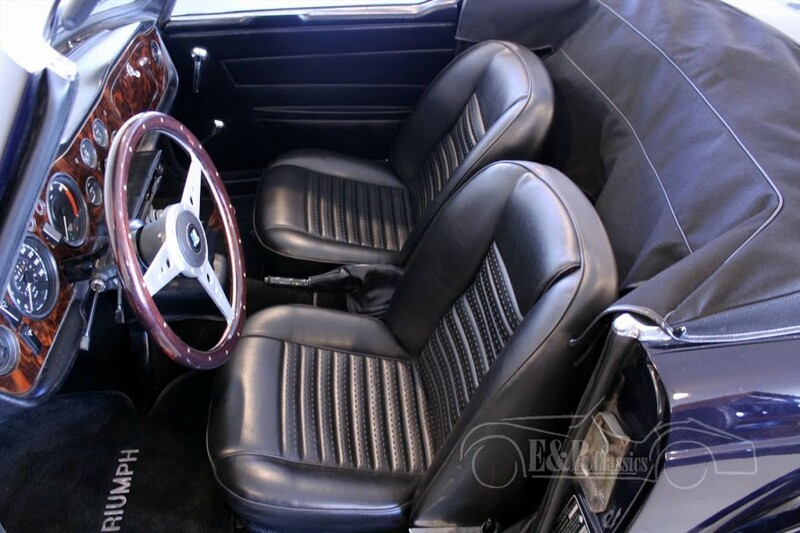 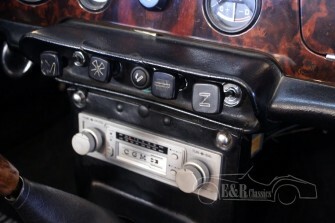 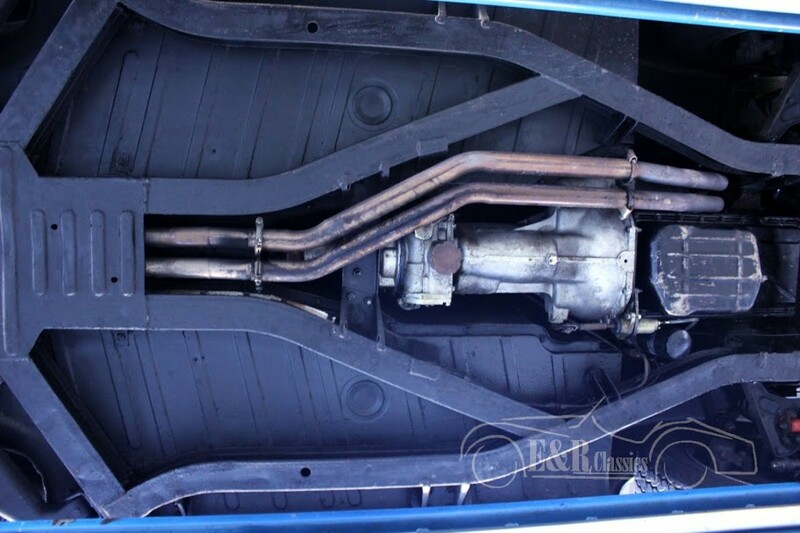 The car has the original 2498 CC 6 in line injection engine with 150 HP. 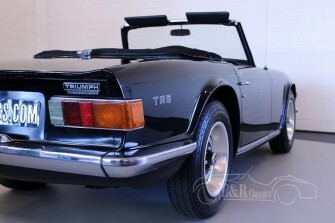 Drives really great with a marvelous sound of the 6 cyl engine.